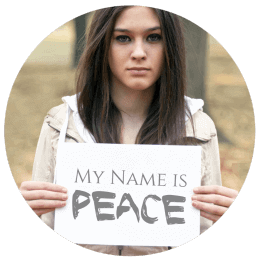 My Name is Peace is a 501 (c) (3) non–profit organization based in Los Angeles, California. Its mission and focused vision is to bring an end to conflicts and advance a world of peace. By emphasizing the spiritual connectivity shared by all mankind, My Name is Peace reaches across national, political and ethnic divides. 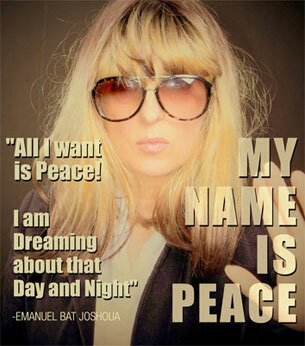 My Name of Peace is an idea whose time has come. It is founded on the central value that each individual has the capacity to affect positive, global change through the power of conversations that provoke meaningful dialogue. To awaken each individual’s capacity to affect positive change; to start conversations and provoke meaningful dialogue with the aim of turning the tides of war, of poverty and of hopelessness. 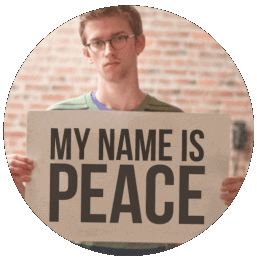 To challenge individuals to use the power within to promote Global Peace — a world free of wars, prosperous, and at peace. To inspire a movement that breaks down national barriers, racial barriers, ethnic barriers and religious barriers and remind us that we are all citizens of this world – that we are part of the global community — and we demand sanity, solutions, resolutions and peaceful coexistence. Emanuel Bat Joshoua is a entertainer, producer and entrepreneur. She has made her mark developing and staging a series of major performance events that received international media attention from outlets including SKY News, CNN and many others. Over the past decade Emanuel has played a major role in transforming the lives of individuals facing eviction from their homes and those lacking some of the most basic living necessities – most of them, women and children – all of them capable, talented, and motivated. Yet, they found themselves in hopeless and desperate situations, broken financially and emotionally. I commit to making amends, be careful not to blame, but only to take responsibility for my part. 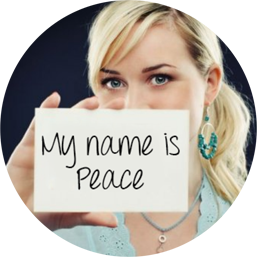 My Name is Peace, I commit to writing to my local and national political leaders to urge them to solve conflicts through peaceful means.I will post those letters on my social media sites. 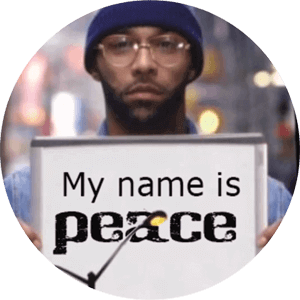 My name is Peace , I commit to become an ambassador for My Name is Peace,and to share the message with my friends on my social platforms. 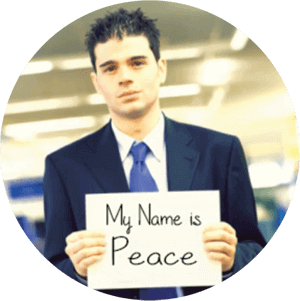 My Name is Peace, I commit to finding peaceful resolutions in my personal and work environment. My Name is Peace, I commit to introduce 10 friends to the MNIP initiative and to grow the network of peaceful advocates. 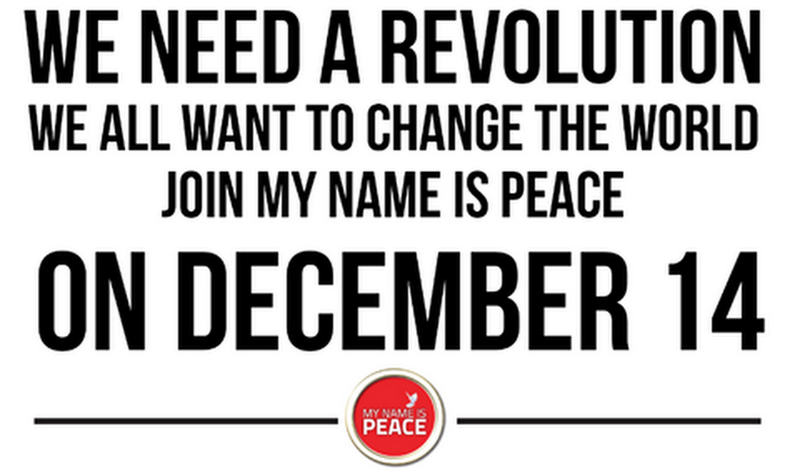 WHAT ARE YOU WILLING TO DO FOR PEACE ?